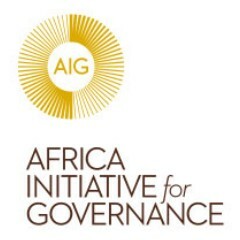 The Africa Initiative for Governance (AIG) is founded by Aigboje Aig-Imoukhuede to reinvigorate Africa’s public sector via quality leadership & good governance. Who is an ideal public sector leader? What are the qualities of an ideal public servant? Do we have local examples of ideal public sector leaders? This article describes the remarkable feats achieved and the impact created by one of our very own, a true “game changer” in the public sector. Read article here. In an exclusive Interview with Ventures Africa, Aigboje Aig-Imoukhuede gives an analysis of AIG’s plan to reshape the public sector in Nigeria and elsewhere in Africa in order to enable them reach their true potential. Read interview here. AAIG recognises that leadership is key to public sector reformation and is committed to developing a skilled workforce. 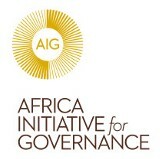 AIG Scholars will be provided with the right support to become transformational African leaders.